Fresh and a cooling drink, extremely urgent in summer heat! 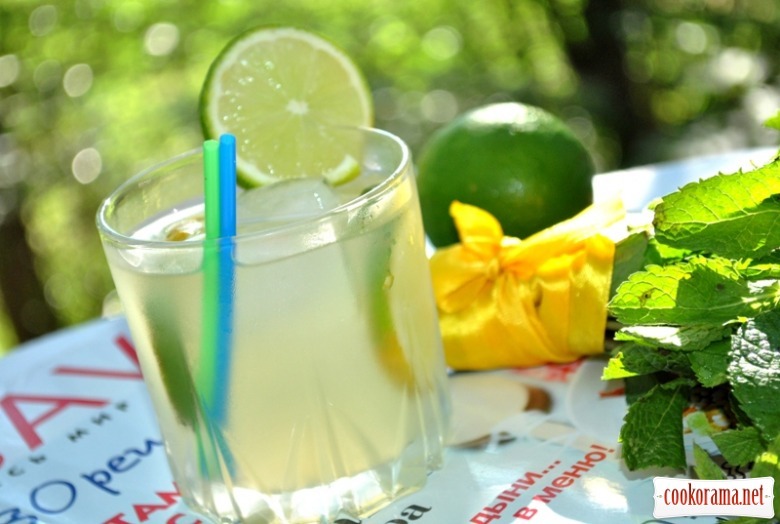 Basil — the highlight of this lemonade. Its light spicy flavor goes well with citrus and sugar. 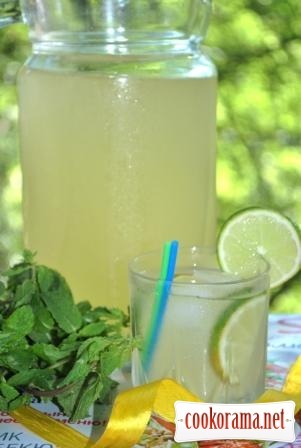 This tasty lemonade certainly worth a try! 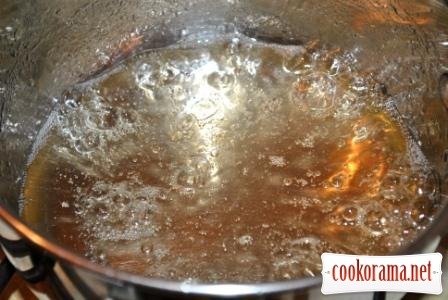 Boil sugar syrup form sugar and 300 ml of water. 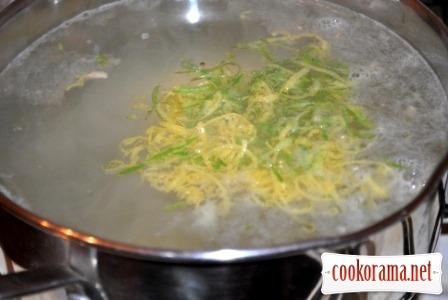 Cook at the minimum fire and boil it to reduce twice, until the syrup will get golden color and caramel flavor. 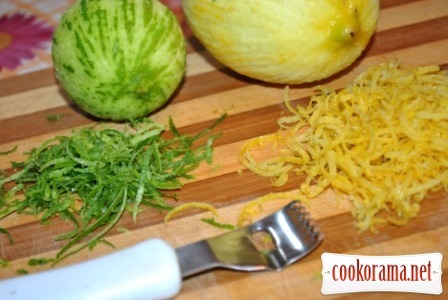 Meanwhile, from lemon and lime remove zest and squeeze out juice. 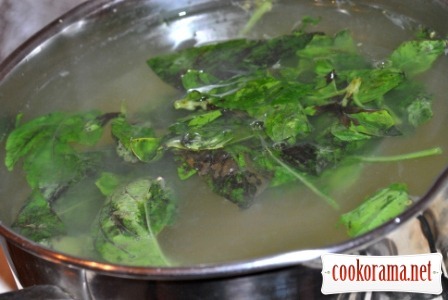 Bring to a boil 2 l of water. 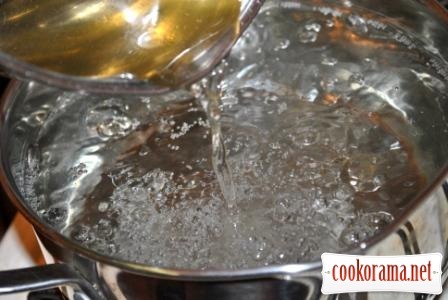 Once water boils, pour sugar syrup, add peel and pour juice. Stir and remove from heat. At this stage it is possible to adjust the amount of sugar. 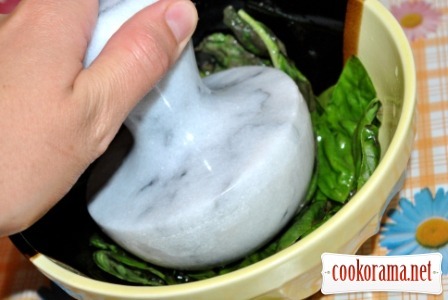 Wash basil, remove leaves, put in mortar or convenient dishe and slightly mash with " pestle " or a wooden spoon with a small amount of water, leaves, to reveal the color and flavor of basil. 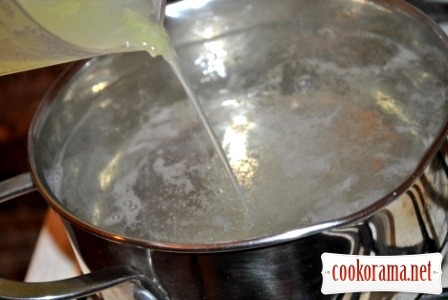 Add to the saucepan with lemonade, stir it. Let it cool and stand for 1-2 hours. 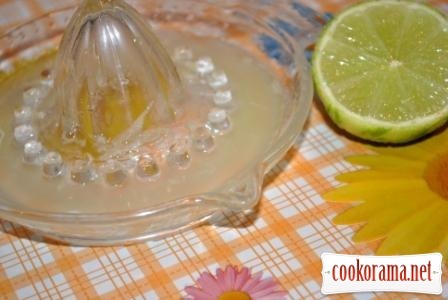 Strain lemonade, put in refrigerator till full cooling. Serve with ice, lime slices and fresh basil leaves. Bon Appetite! 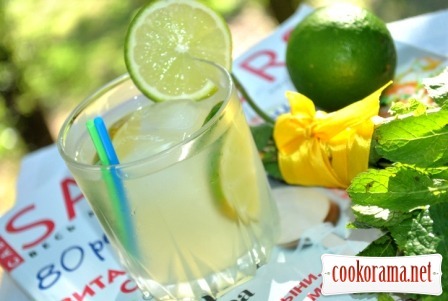 Top of recipe "Lemonade with hints of basil"